Out with the old and in with the new! I am happy to announce that two new swing systems are being released – SentSwing II and SimpleSwing. FedSwing, FedSwing II and SentimentSwing are being retired. SentSwing II is version 2.0 of SentimentSwing. The code is actually simpler now. 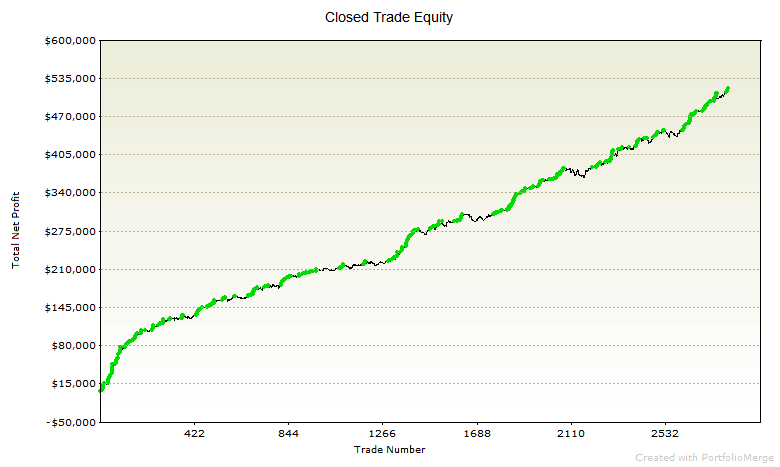 It holds long trades longer and uses a much improved (and simpler) short entry filter. In a previous blog post, I said that 2 data streams were being added (they were to be used as a short filter). I have decided against doing this. It increased the chances of over fitting, and I found a better filter with data already being used. 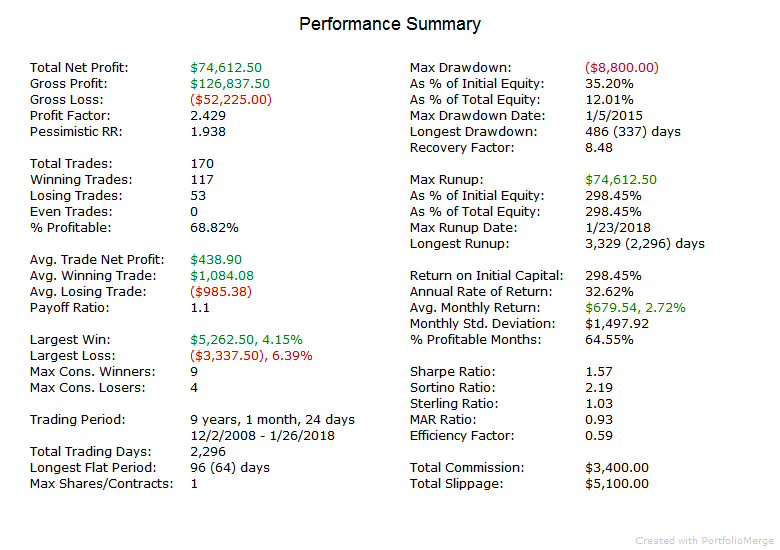 SentSwing II will replace SentimentSwing in the Portfolios. 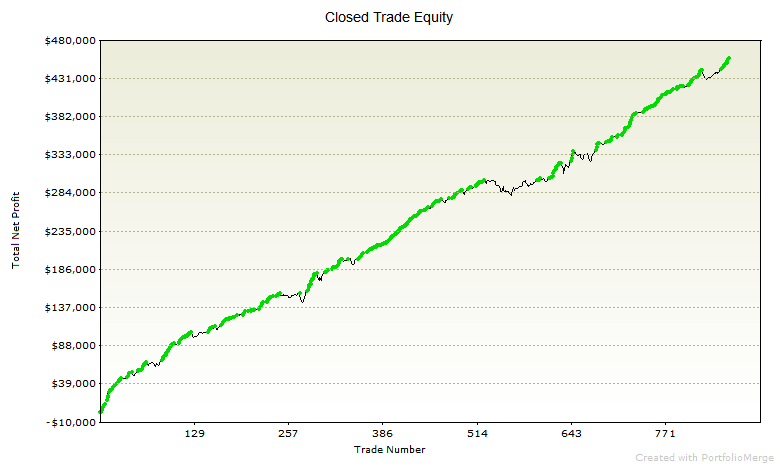 SimpleSwing is a new swing system composed of two simple long strategies and one simple short strategy. 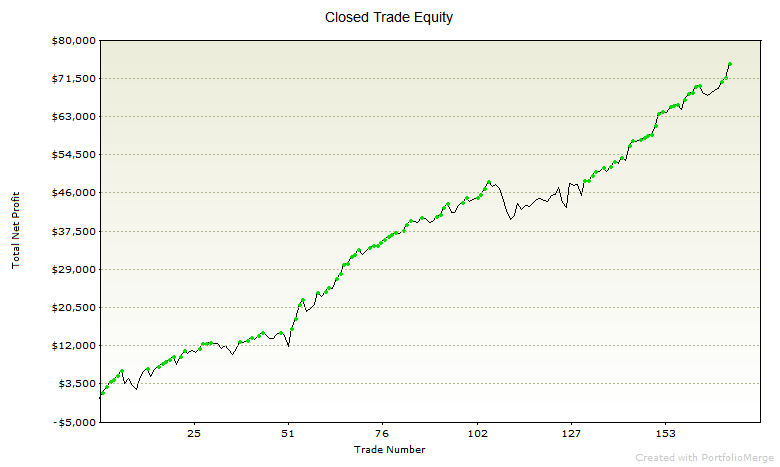 It uses price, VIX and 52 week highs/lows for determining trades. I would like to say more about it, but really that’s it! The idea is to use very simple robust strategies that match the character of stock market indexes. SimpleSwing will replace FedSwing in the Portfolios. 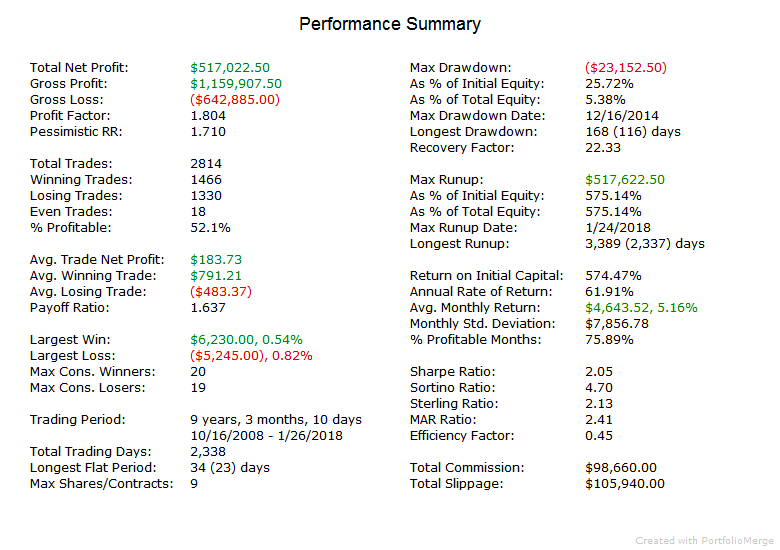 FedSwing, FedSwing II and SentimentSwing have had very poor results for the past 12 months and are being retired. The short answer to why is that they were entering short trades during one of the most, if not the most, bullish periods ever. FedSwing was a wonderful system for many years, especially when the FOMC was active in the open market with Quantitative Easing and Operation Twist. Their current actions have not had the typical impact on the stock market, and therefore FedSwing has been out of sync. 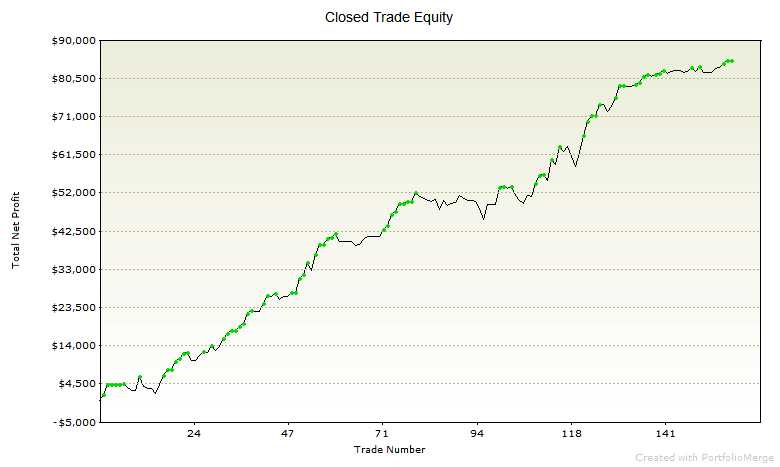 SentimentSwing was too aggressive with short trades, and it was exiting long trades too quickly. This is not a good fit for the stock market since it has an underlying bullish bias.